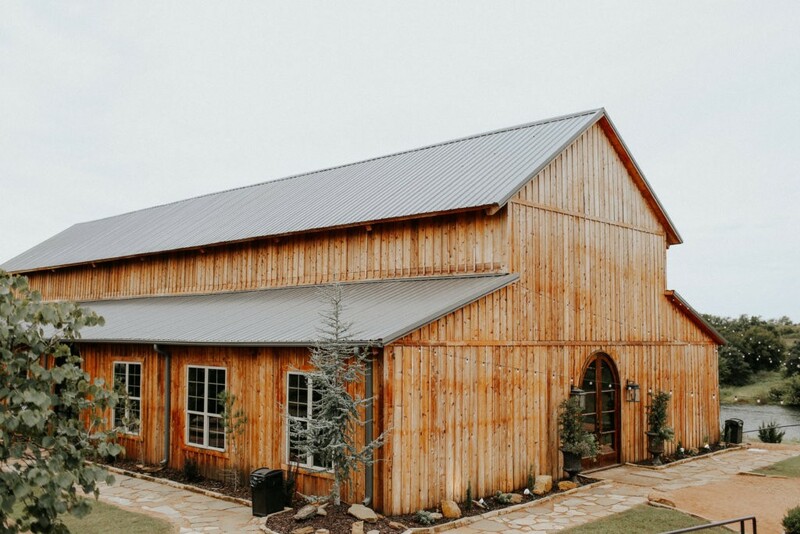 Situated just outside of Stillwater is Rosemary Ridge, a dreamy estate featuring a 5,000 square foot rustic barn and a beautiful courtyard. 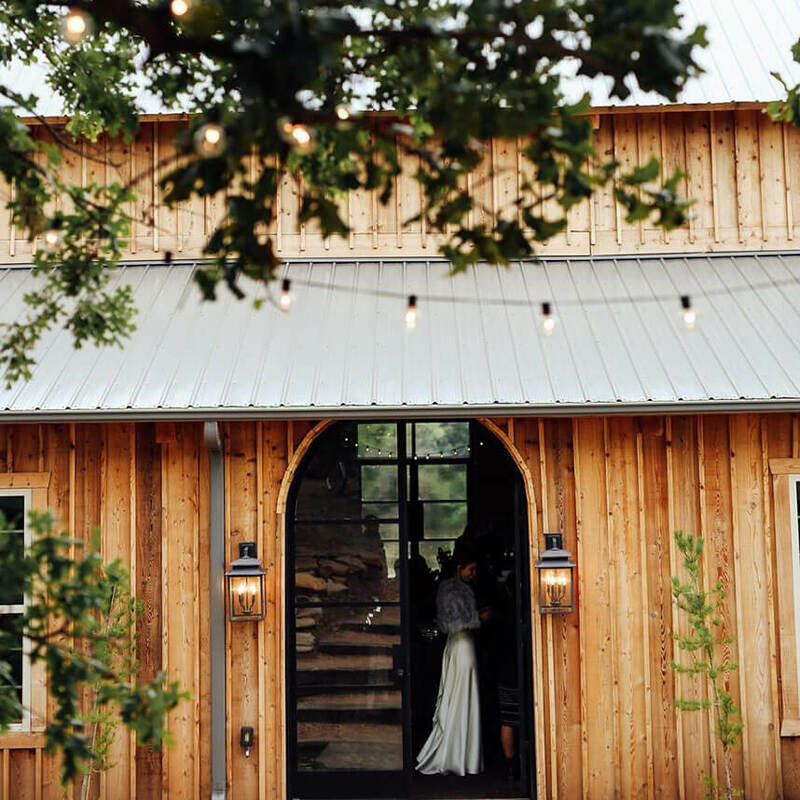 The 50 countryside acres of natural spaces at this stunning venue make for the perfect space for a rustic wedding, while still offering plenty of opportunity to add your own personal touch. 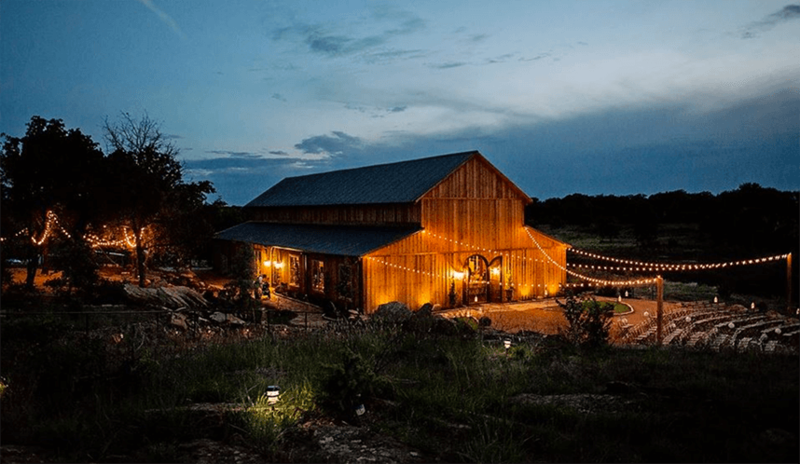 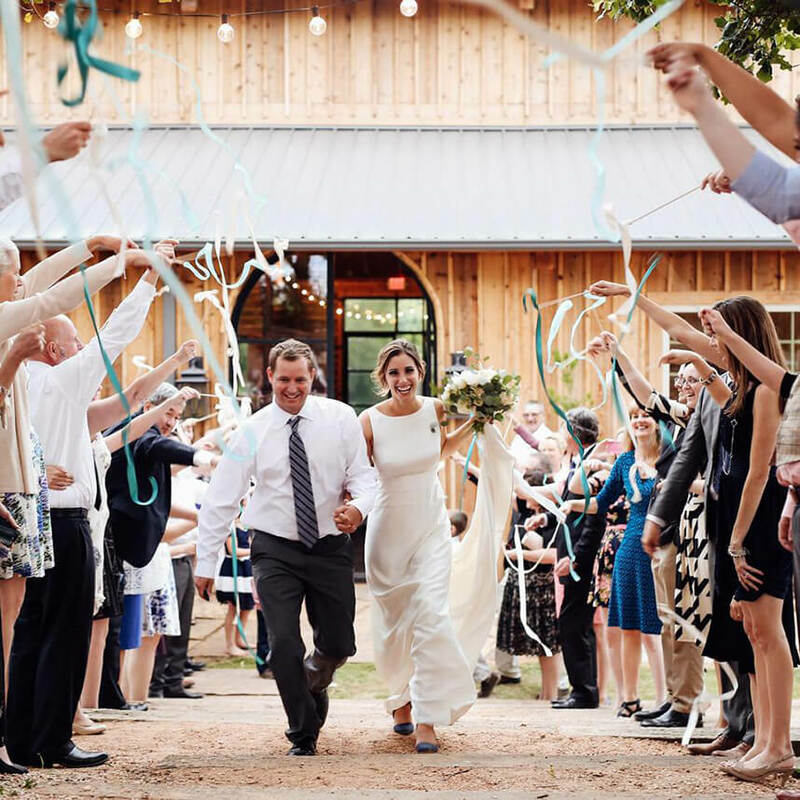 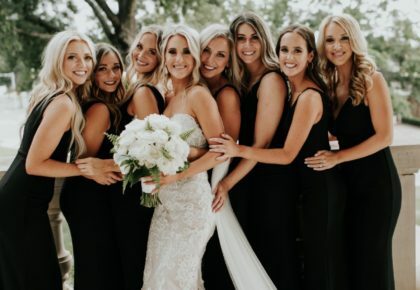 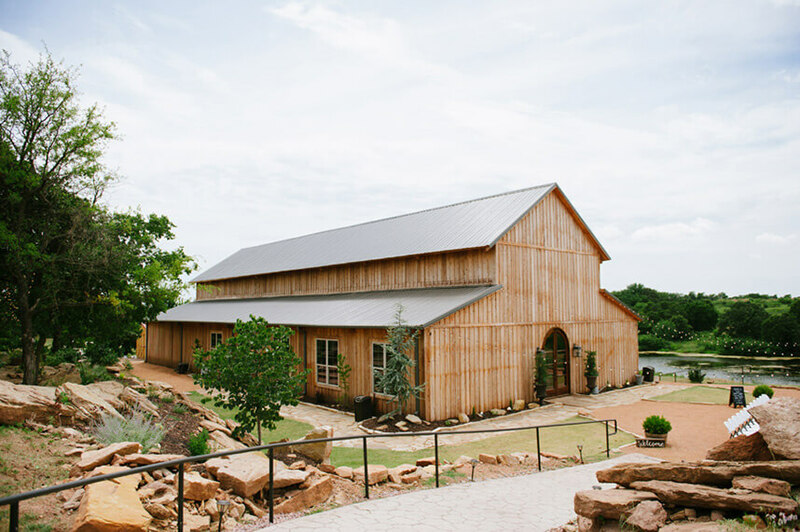 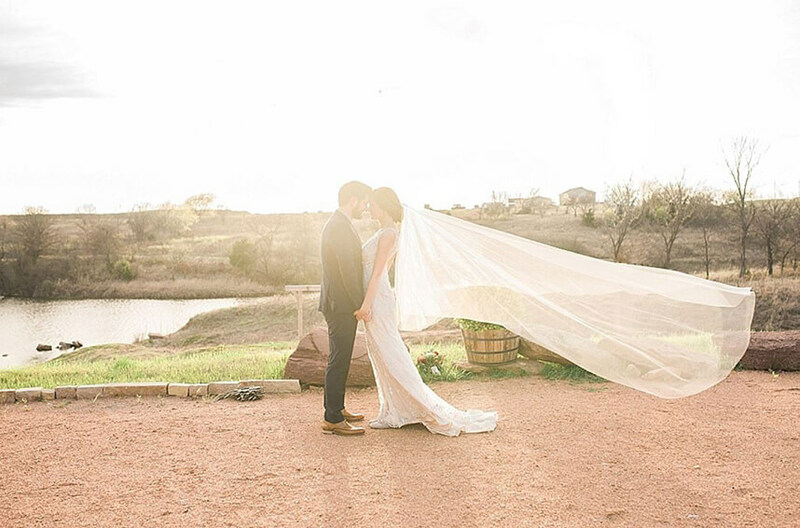 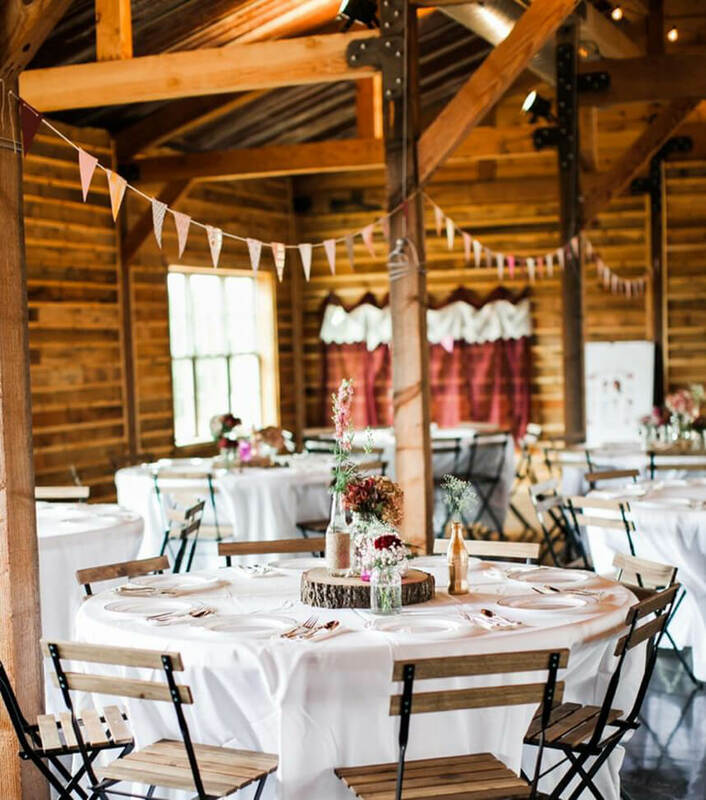 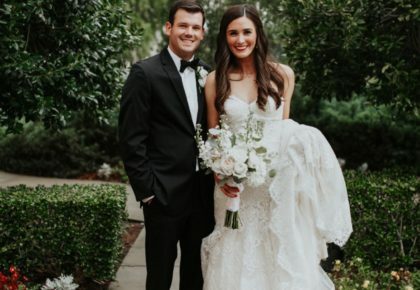 The winding streams and lush scenery create a picturesque backdrop for your ceremony, and the spacious barn is the perfect canvas to create the wedding reception of your dreams. 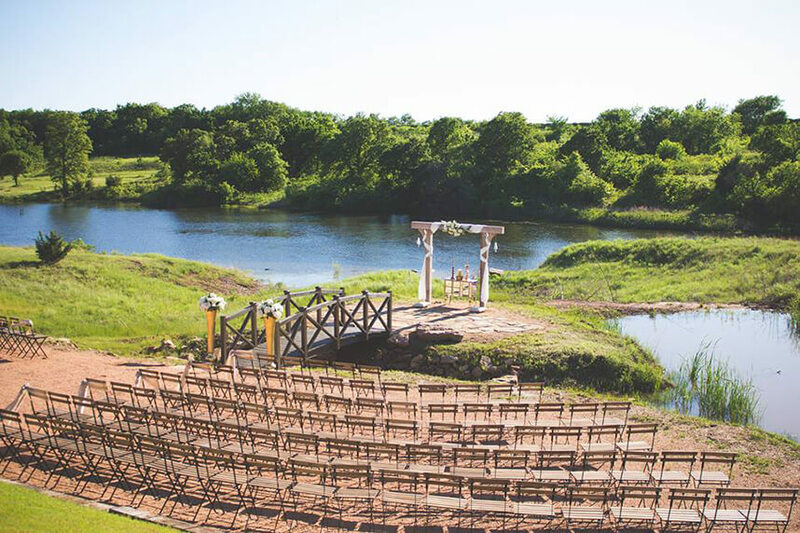 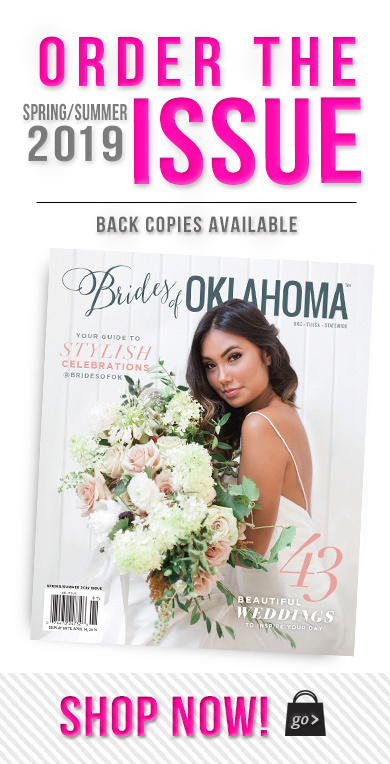 The family owned and built venue has space for 300 guests and is the ideal location between Tulsa and Oklahoma City. 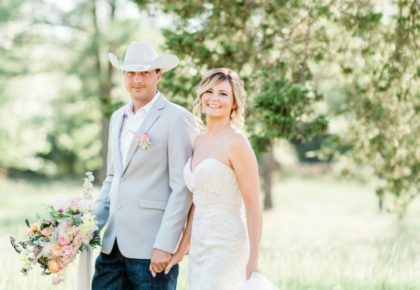 Contact the owners, Ryan and Shelby Rogers at (903) 217- 9363 or via email at info@Rosemary-Ridge.com.